ha. I just looked at your previous review and saw my comments about Feinberg’s book. I’m ashamed to admit, but I’m only through the forward and series intro. It really is. 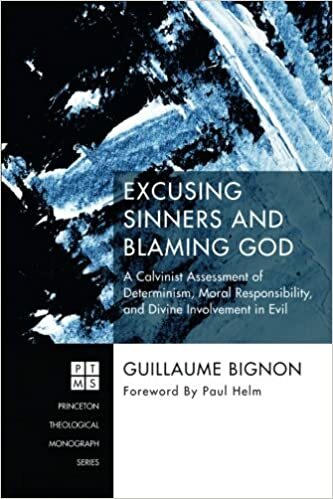 I find compatibilist free will a fairly plausible explanation for some of the more difficult passages in Scripture and enjoy reading about it, but rarely try to discuss it with anyone because it tends to upset people.